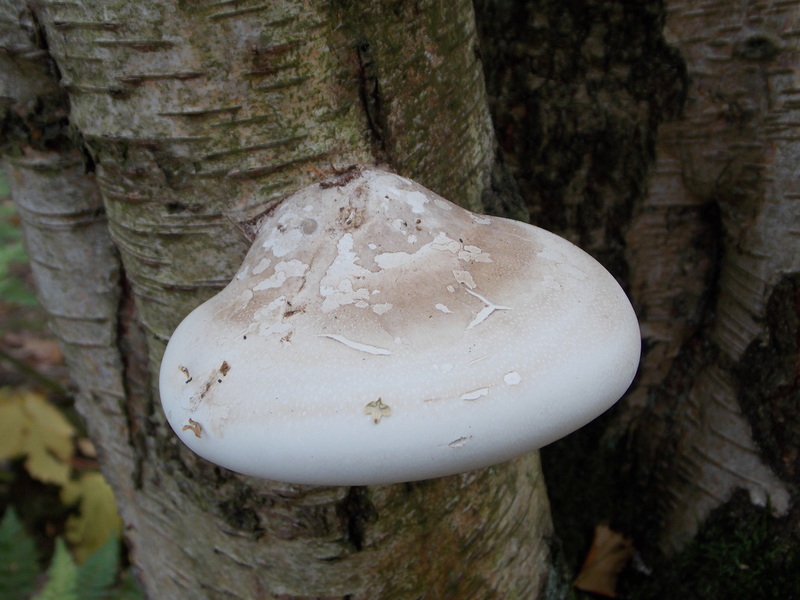 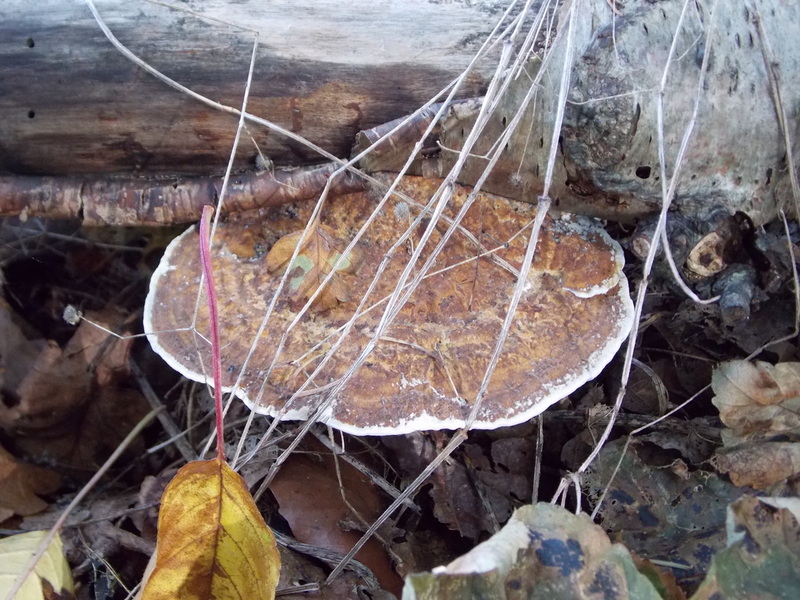 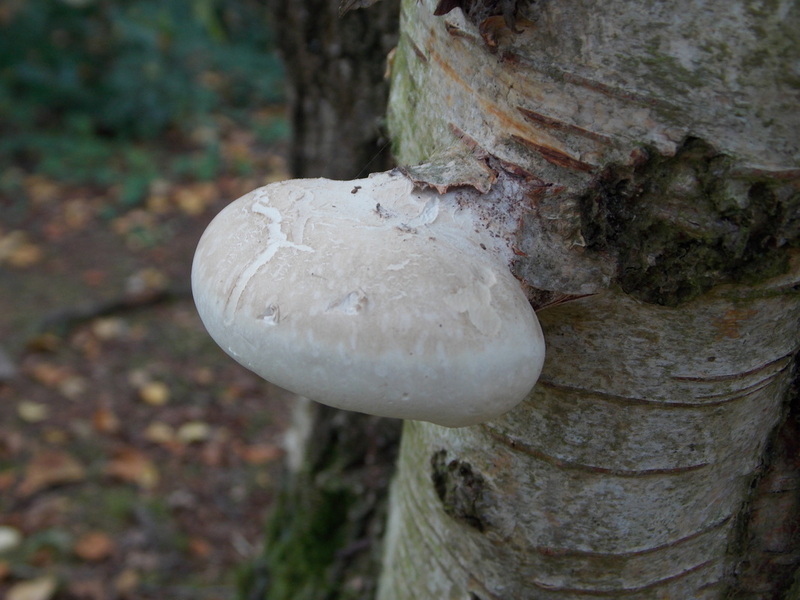 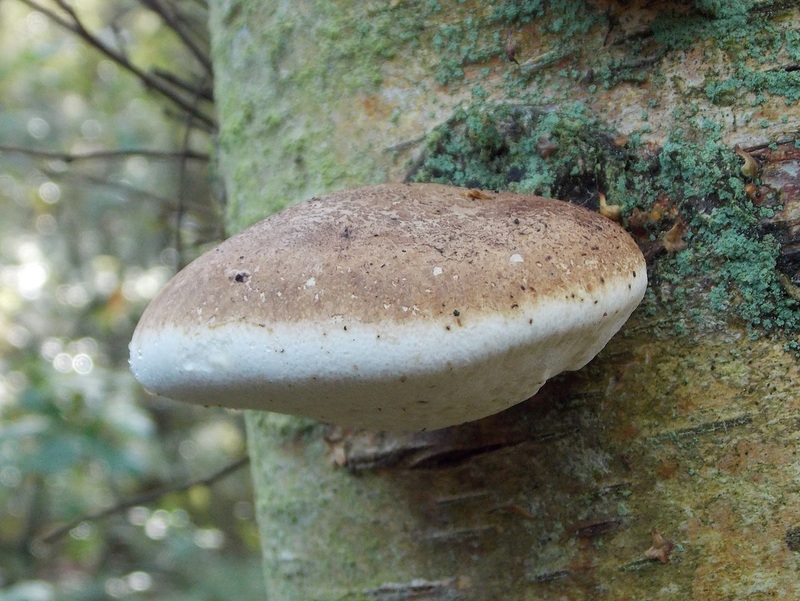 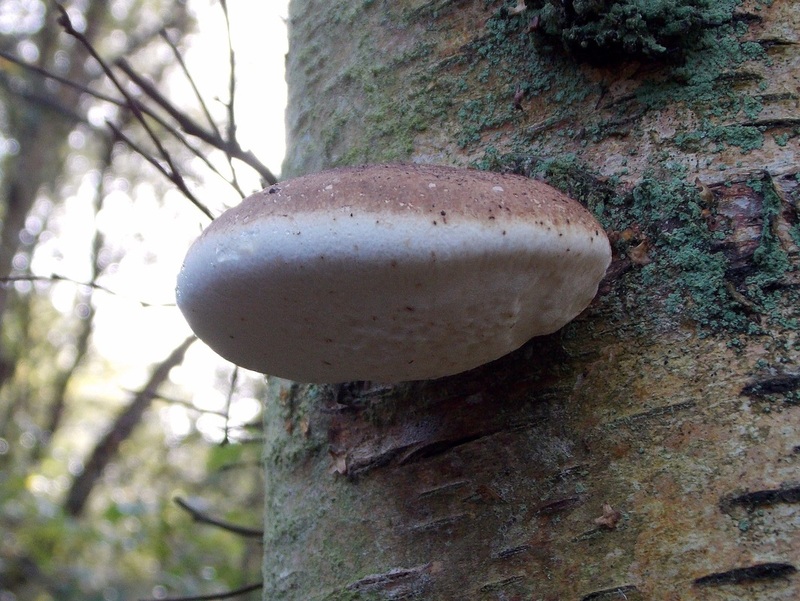 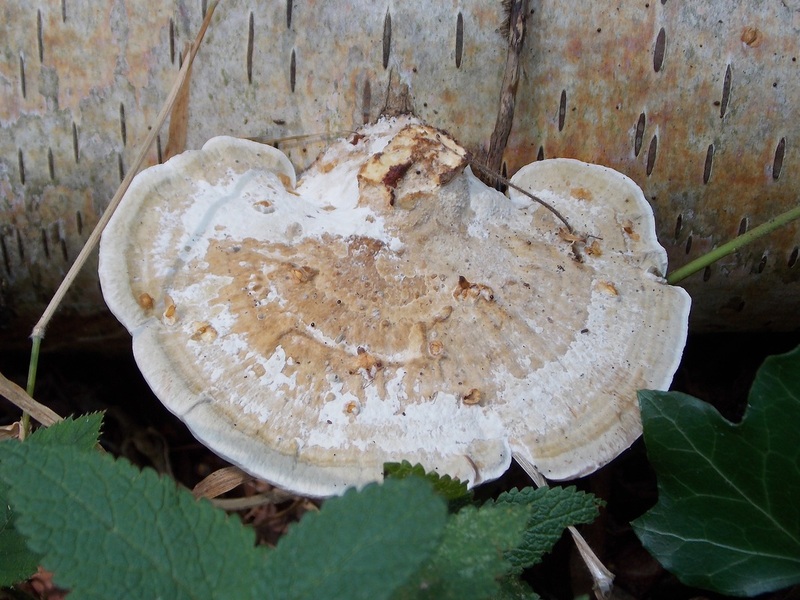 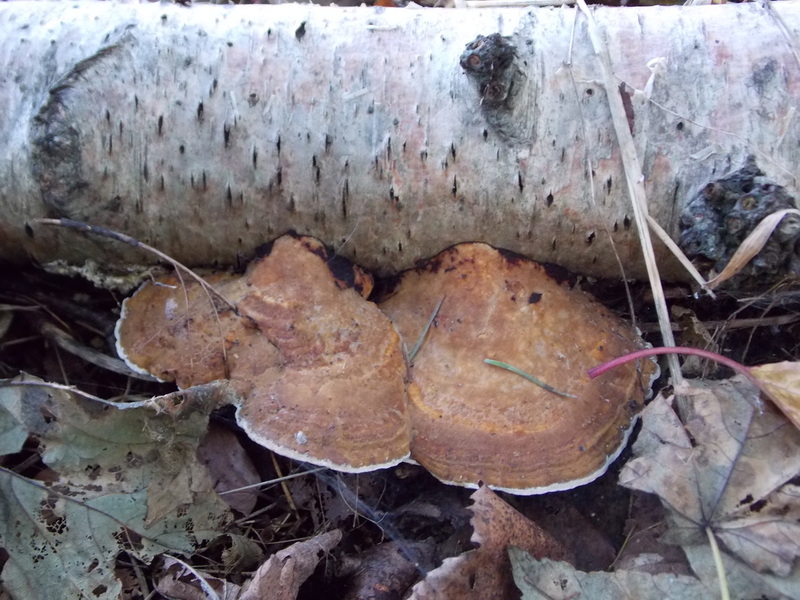 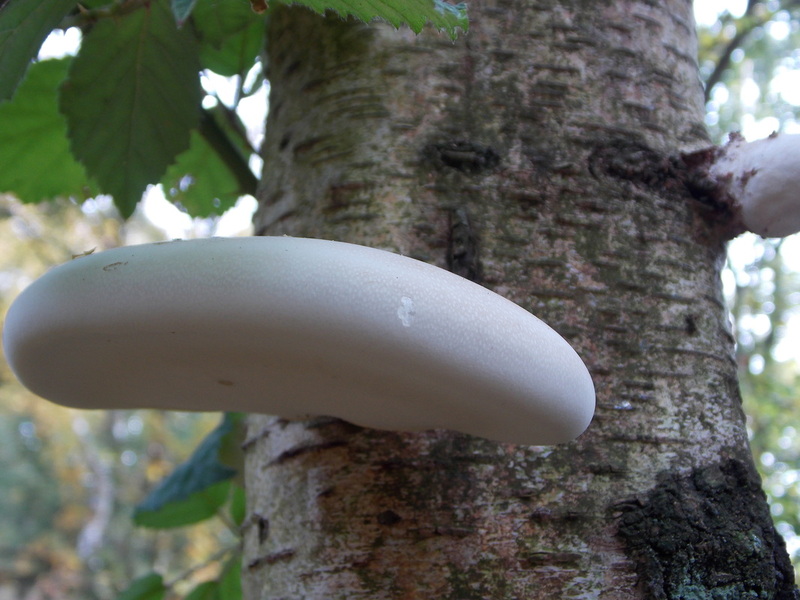 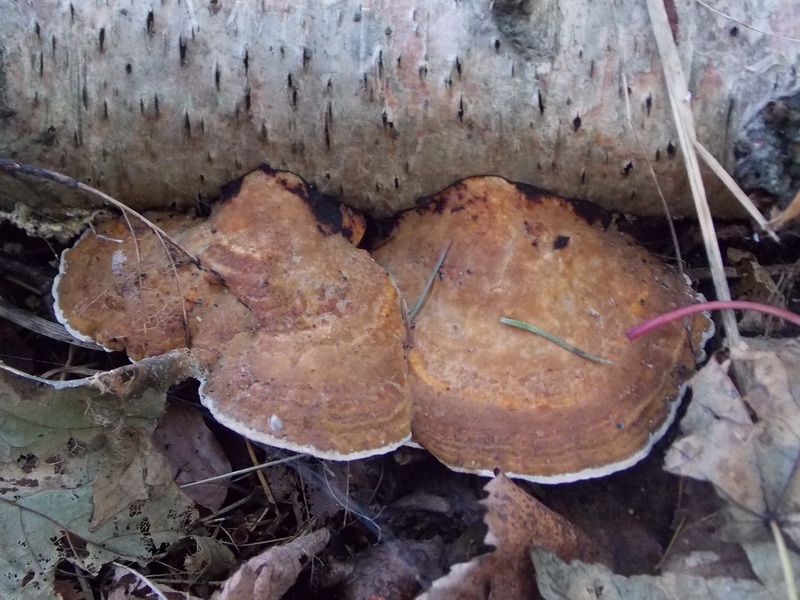 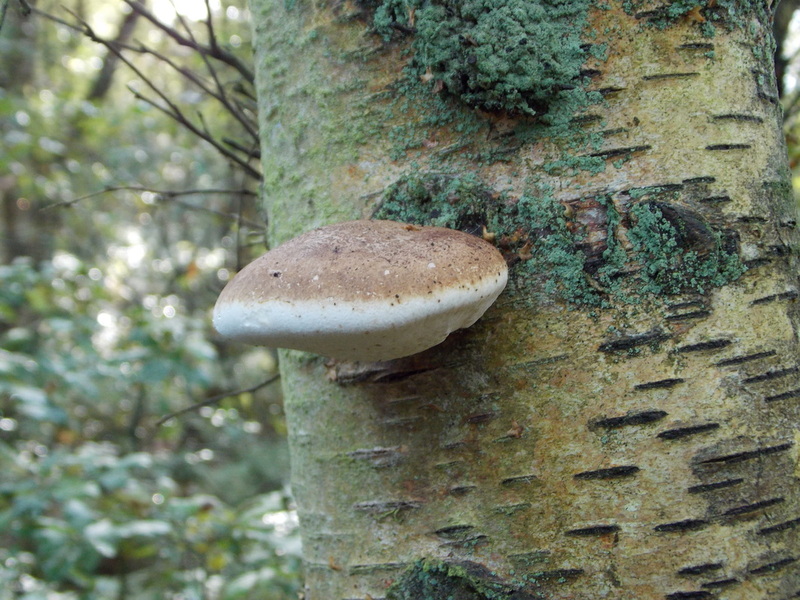 Seen August to October in Birch woods in Cheshire in 2013. 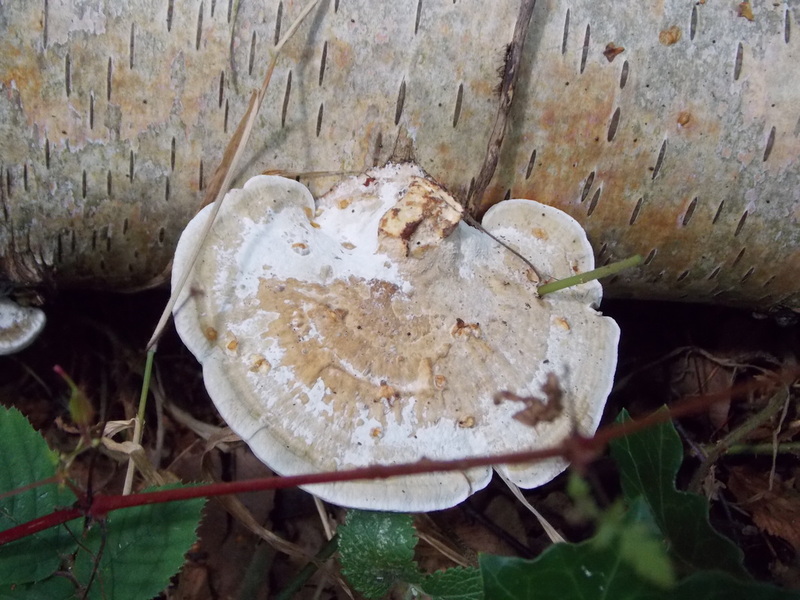 Found at Shakerley Mere in Cheshire in mid September 2014. 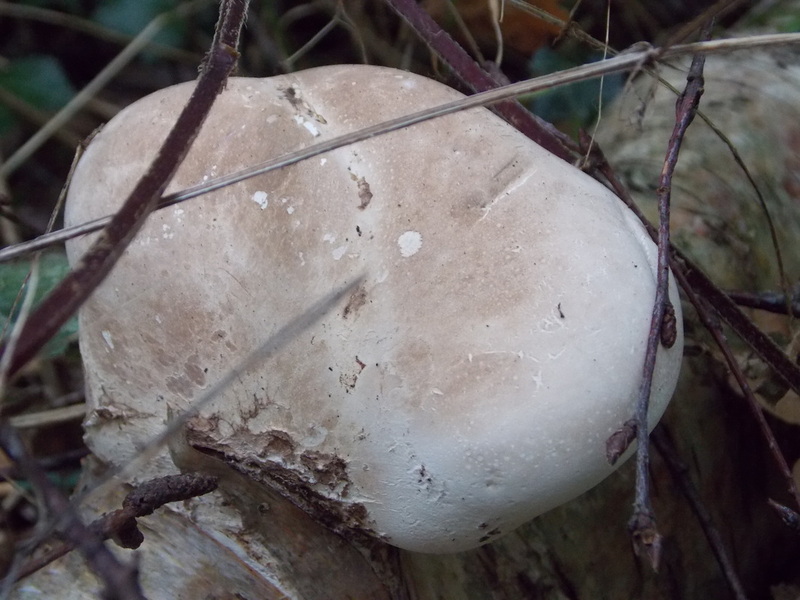 ﻿Warning I cannot guarantee that my identification is correct.